As a business owner, the center of your business operations and information revolves around you. But what happens if you can’t be reached? What happens if you want to take some time to work on big picture projects for your business? And, we know it’s a long shot, but what happens if you want to take a vacation? The fact is, you’re never too small to put a process in place. Yet, for many businesses, creating a sales and marketing process is one of the biggest hurdles faced. If you know you can leave the office and your business will hum along to a happy tune, congratulations. You probably have a great sales and marketing process. But, if you spend all day putting out fires and feel like your business would burn to the ground without you, this is your guide. 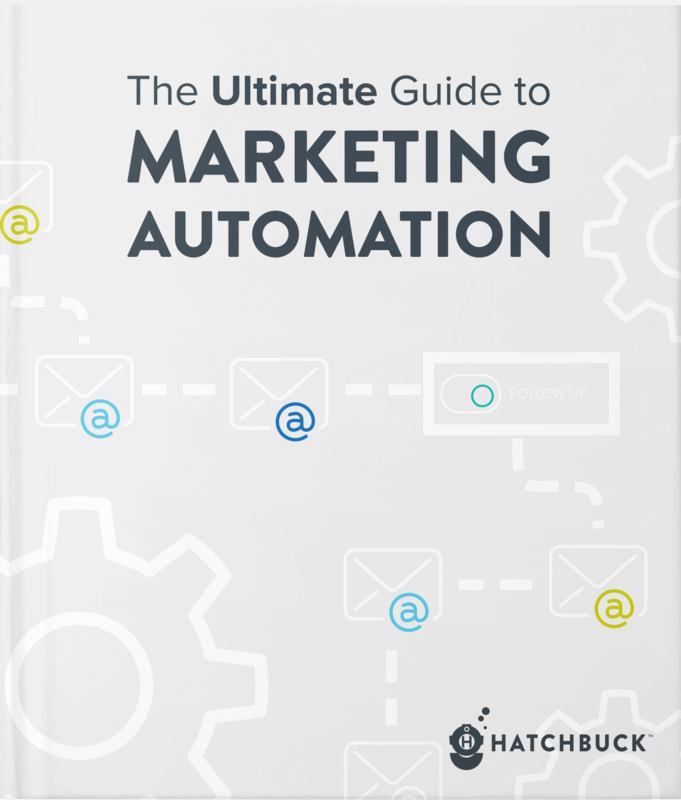 Let’s take a deep dive into how to put a sales and marketing process into place with the help of sales and marketing automation.